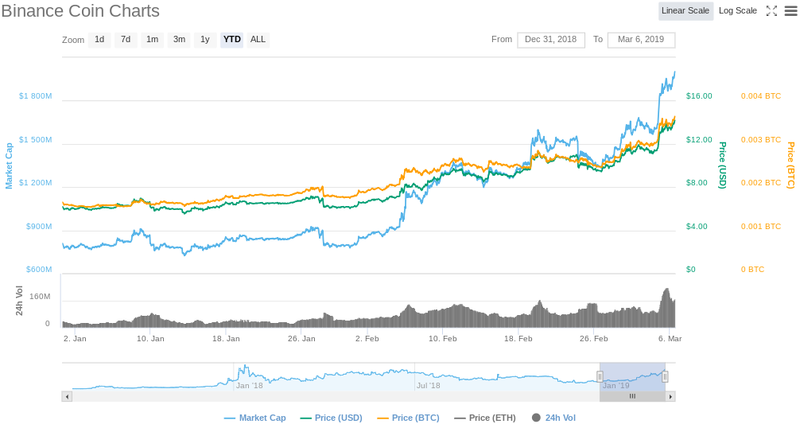 Tron founder and CEO Justin Sun is placing Binance Coin (BNB) on par with Bitcoin, after the cryptocurrency’s big surge in 2019. Binance Coin hit a low of $5.90 in January and has since rallied to $14.23, a 141% surge that far outperforms the rest of the market. Binance Coin began the year at number 31 on the list of coins by market cap and has since rallied to become the eighth largest coin on the market. 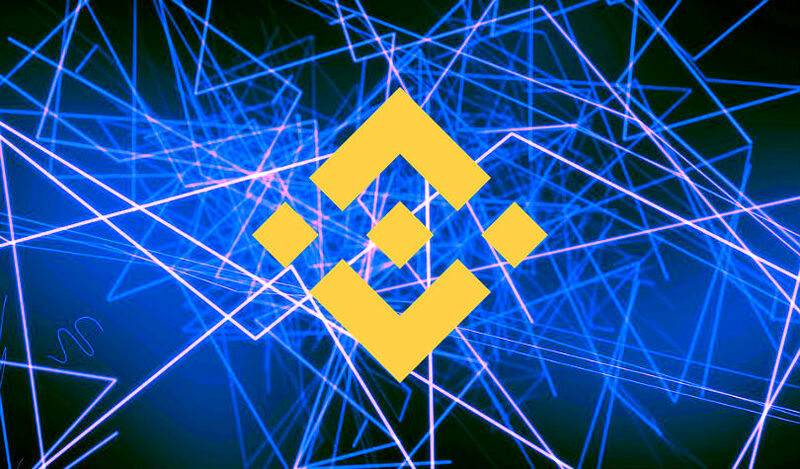 The coin’s big rise this year is, in large part, thanks to the launch of Binance DEX, the company’s new decentralized exchange that utilizes BNB as a base pair. The exchange is now open for public testing and runs on Binance Chain, a custom blockchain created by Binance. Binance CEO Changpeng Zhao, who says BNB probably has more use cases than any other coin, is actively pushing for the adoption of BNB in the real world, with an increasing number of platforms announcing support for the coin in recent months. New use cases for $BNB are popping up every day! Show how you can #useBNB – and get creative!